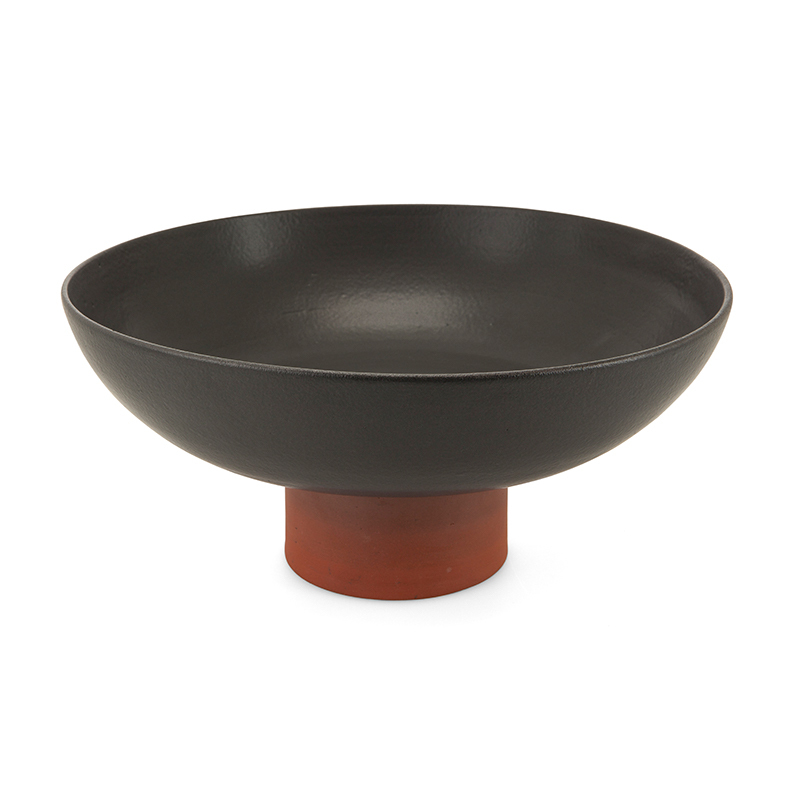 Conceptualised by Chaumette and crafted by talented ceramicist Colin Braye, this curvaceous bowl is beautifully proportioned. 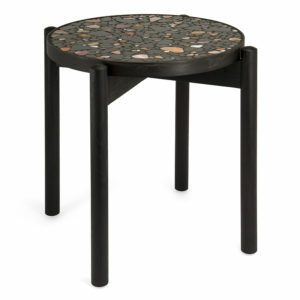 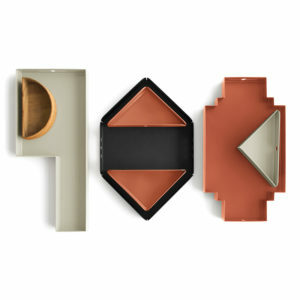 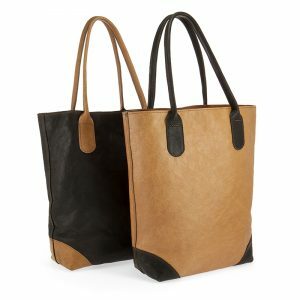 Available with matte black glazed top and raw terracotta base or vice versa. 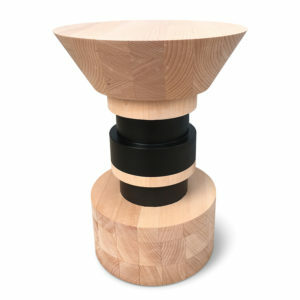 It measures 300mm in diameter and is just over 160mm high. 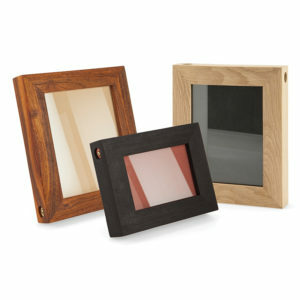 Add an understated touch of style to your table or server.